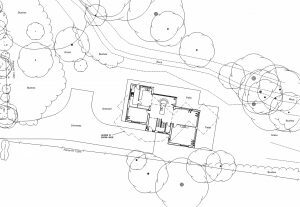 Design for a contemporary house on the site of an existing 1930s bungalow adjacent to Woolsington Hall. 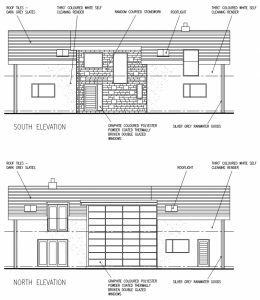 The design of the house brought with it many challenges with the site being located within the green belt and also within the Woolsington Village boundary. 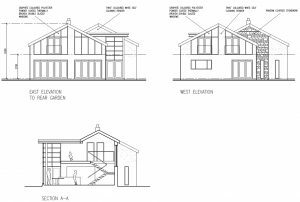 It comprises four bedrooms, three ensuites and external first floor balconies wrapped around a double height galleried kitchen / dining / living space with circulation space virtually eliminated.